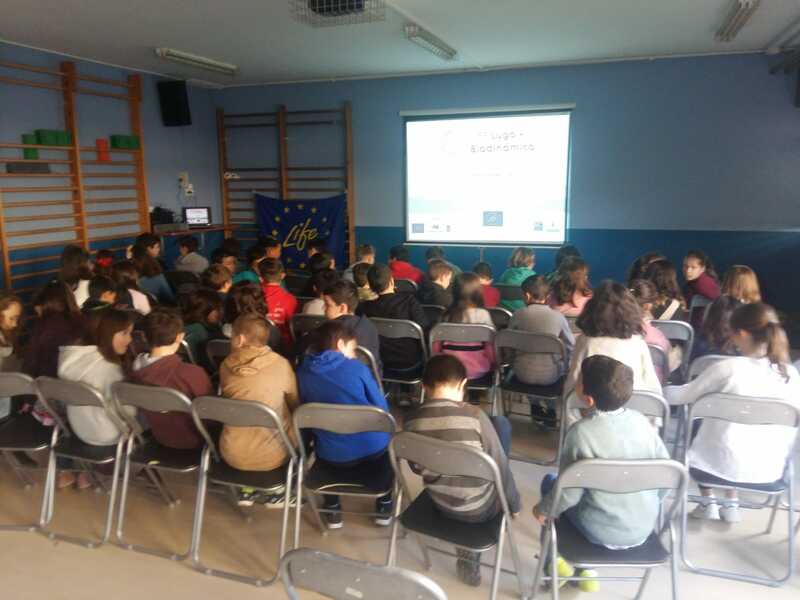 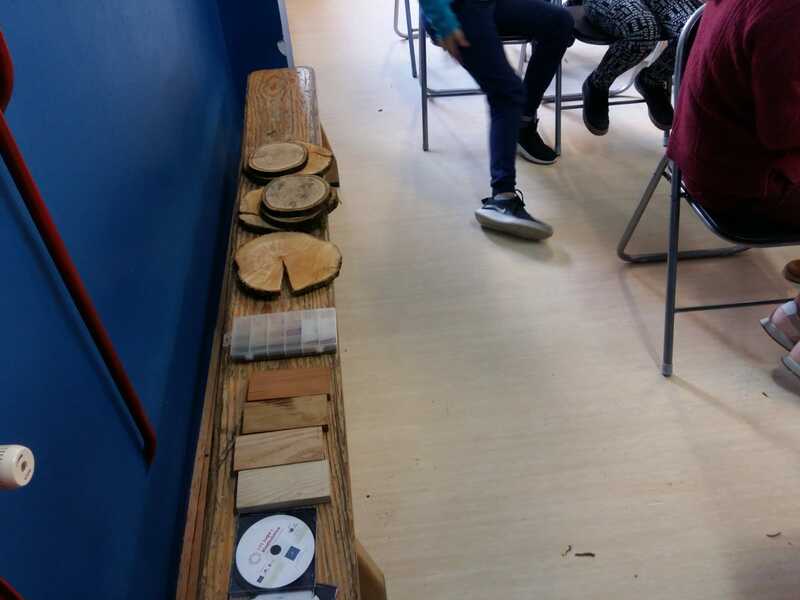 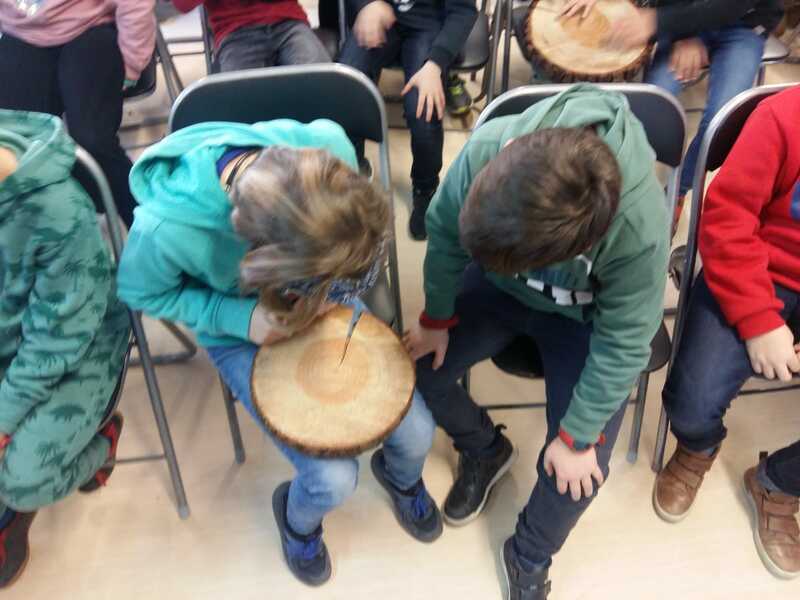 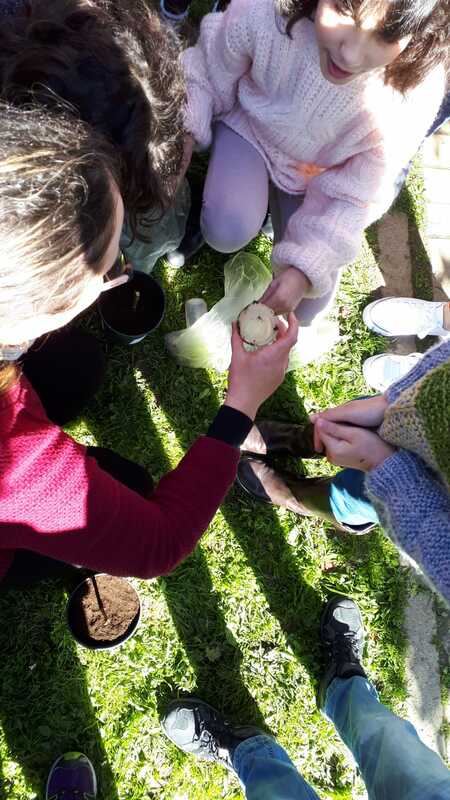 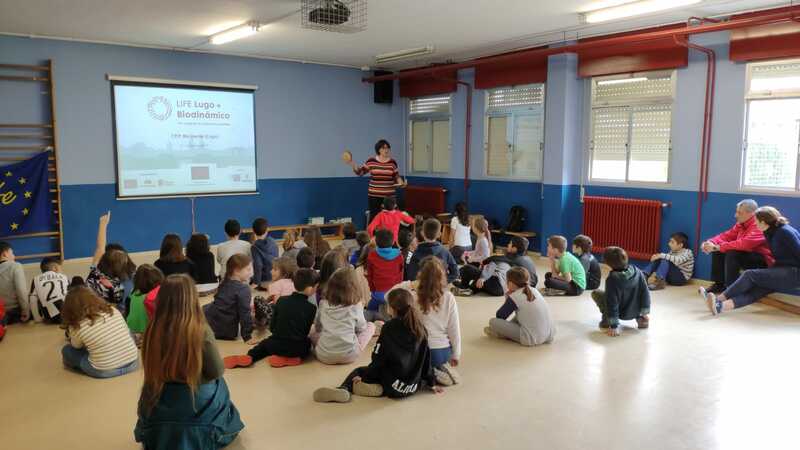 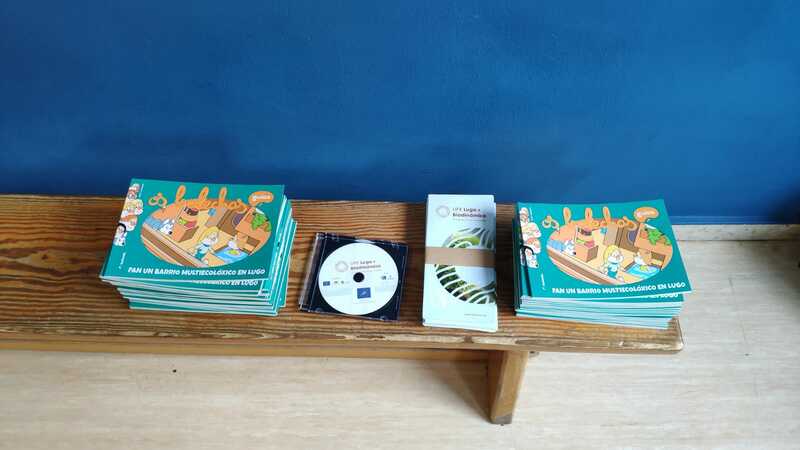 Throughout the past week, different members of the LIFE Lugo + Biodinámico project participated in talks and informative experiences at the CEIP Illa Verde, regarding the Foro Verde initiative. 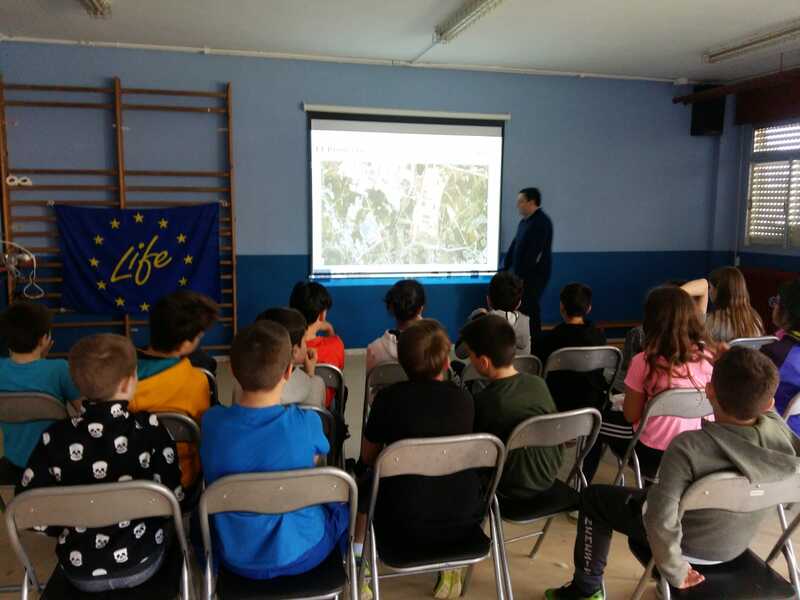 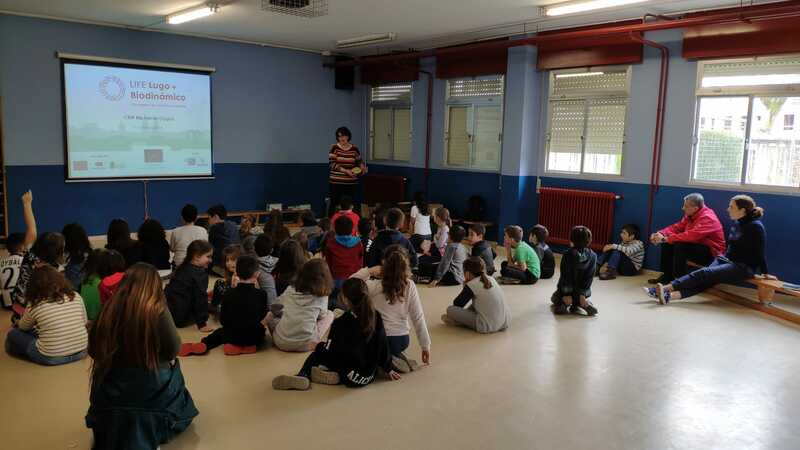 On Monday, Wednesday, Thursday and Friday, students of different grades were able to know all the activities that the project is developing in the city and its surroundings, as well as to become familiar with the native species with which the area is being repopulated. 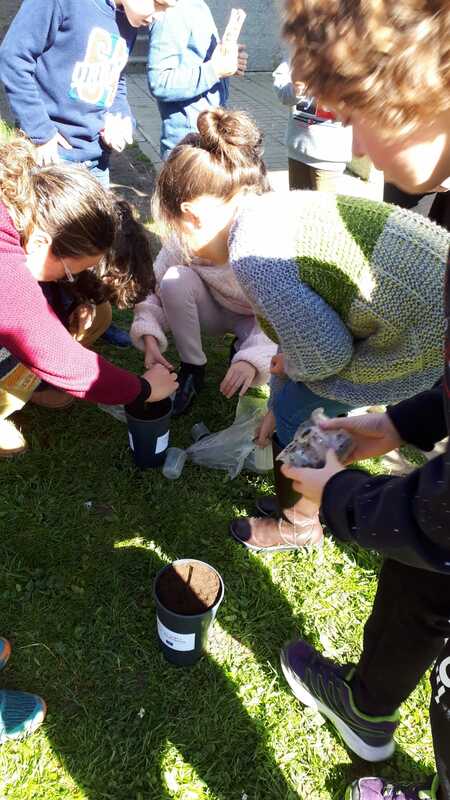 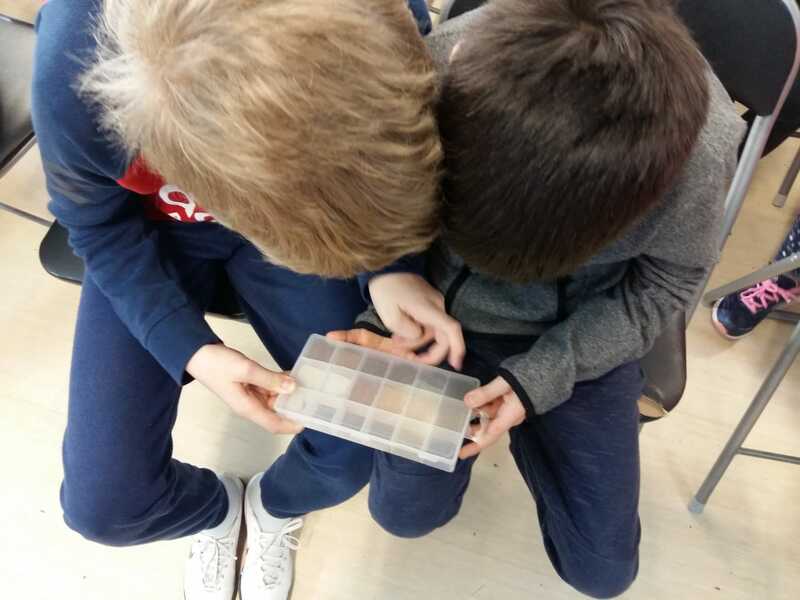 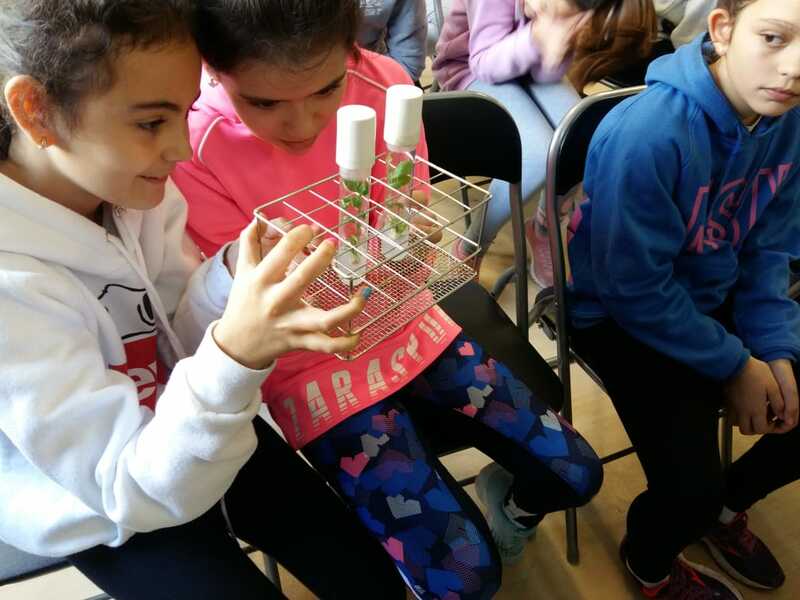 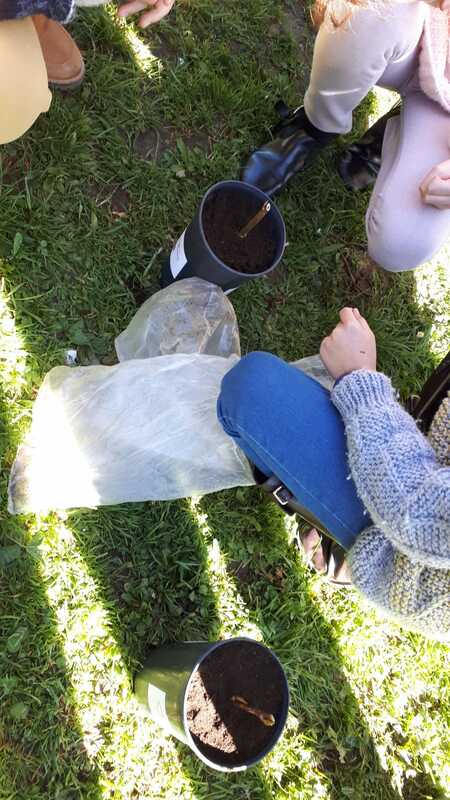 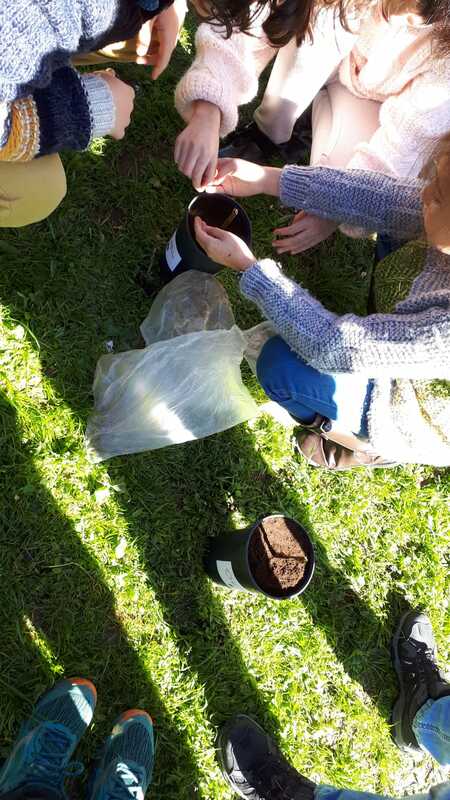 Each grade was able to carry out different activities ranging from observation and analysis of the species to field work planting trees of our forests. 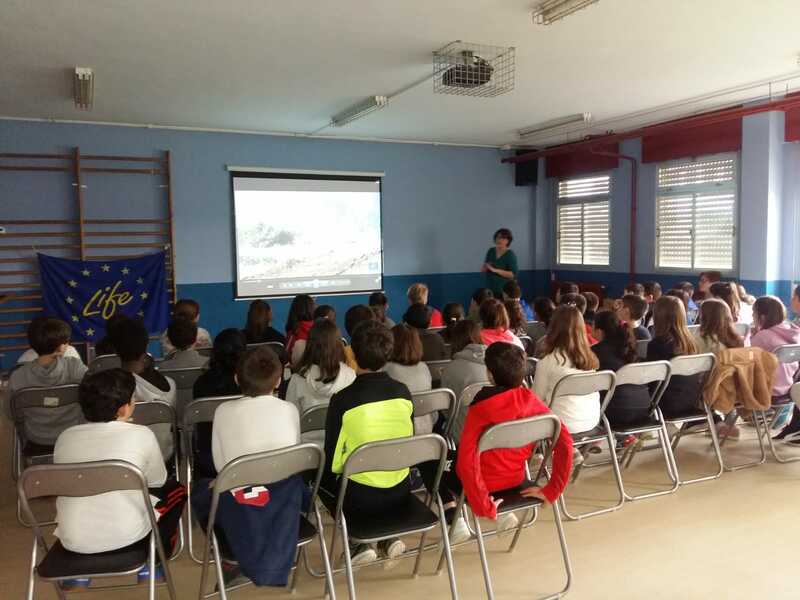 In our photogallery you can see that all were received with great interest on their part. 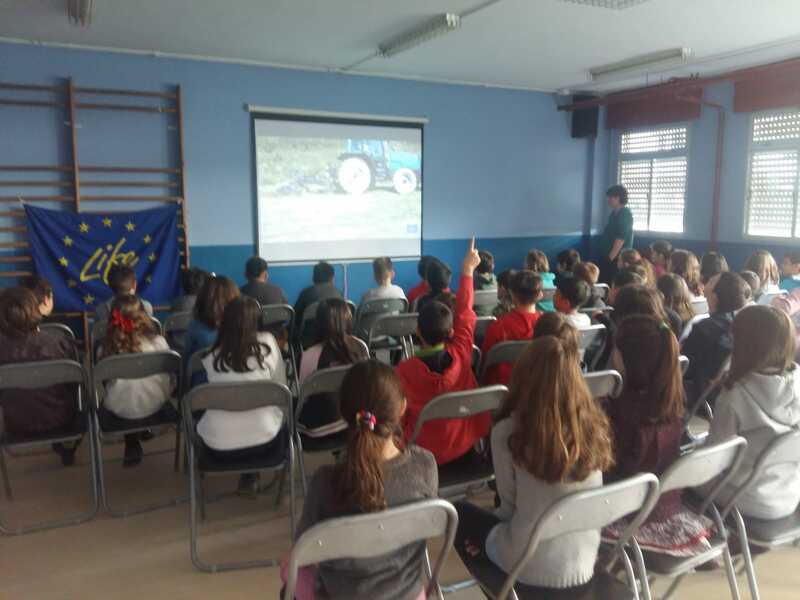 We hope that this initiative will also spread the interest and desire to know and respect our environment, also thinking about the future. 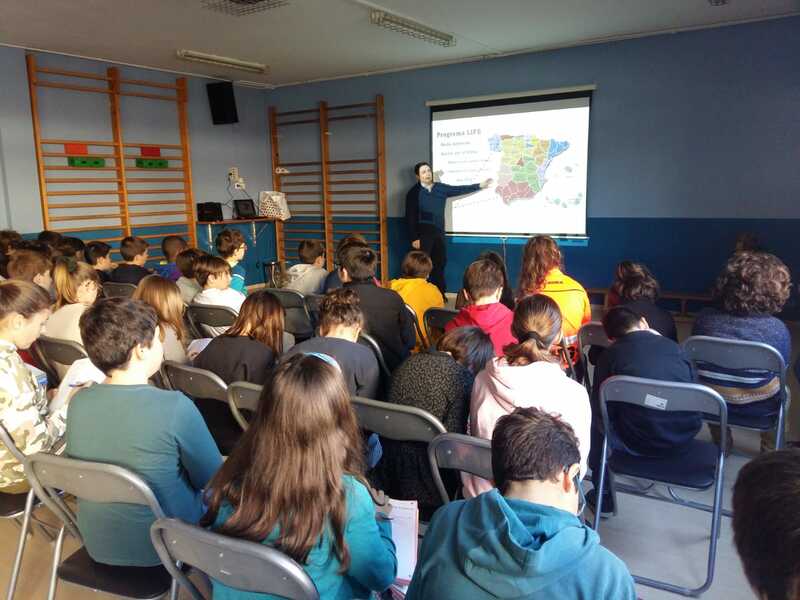 Visits to first grande schools in Lugo continue in the coming weeks. 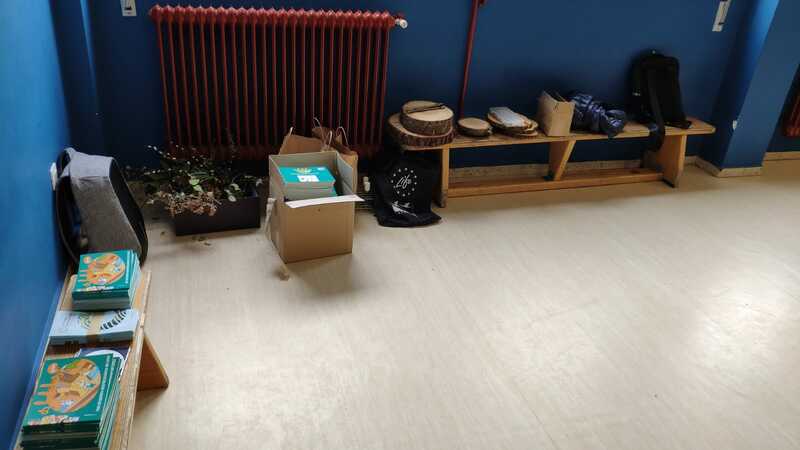 If you want to know which will be the next ones, check out our calendar or subscribe to our newsletter to find out all the news.